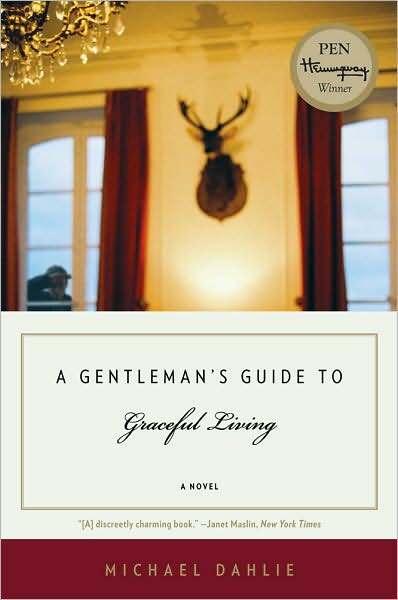 Michael Dahlie is the author of two novels, A Gentleman’s Guide to Graceful Living and The Best of youth. 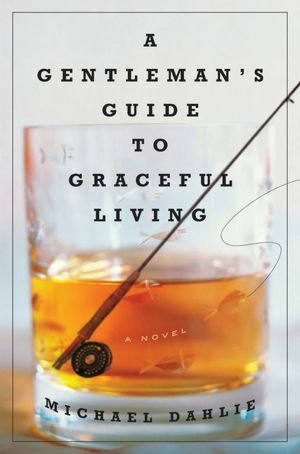 A Gentleman’s Guide to Graceful Living won the PEN/Hemingway Award in 2009. Dahlie also won a Whiting Award in 2010. His short fiction has appeared in journals and magazines including Harper’s, Ploughshares, The Kenyon Review, and Tin House. Dahlie has also written widely under pen names, including many children’s books and stories in literary journals. His novels for young people have received starred reviews in Publisher’s Weekly, School Library Journal, Booklist, Kirkus Reviews, and The Horn Book, and have also appeared on several year-end lists, including The Washington Post’s Top Ten Books For Young Readers. Short stories he’s written under pseudonyms have been published in places including The Yale Review, Epoch, Harvard Review, and the The Pushcart Prize Anthology. Dahlie is an Associate Professor in Butler University’s English Department and MFA Program. For the past several years, he’s directed the Mont Blanc Writing Workshops, held every June in Chamonix, France.